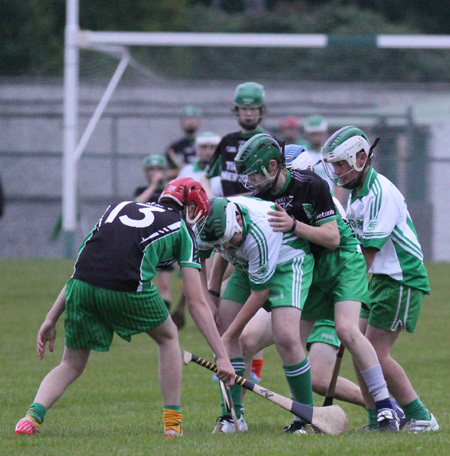 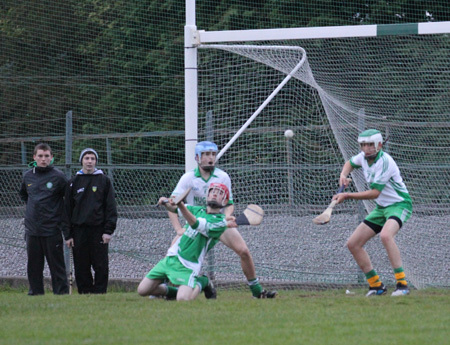 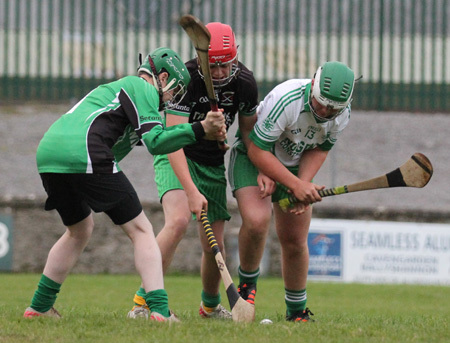 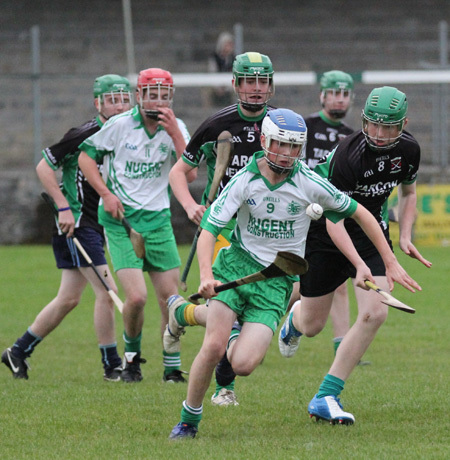 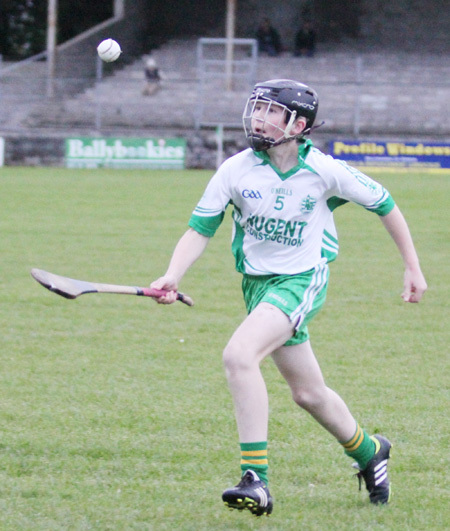 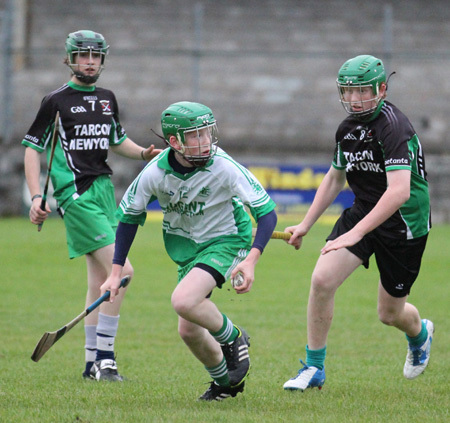 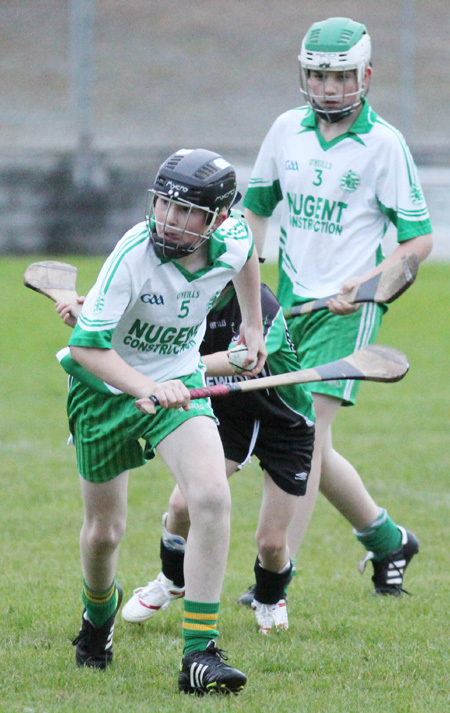 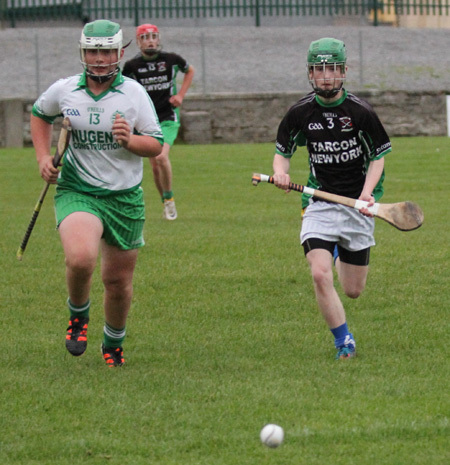 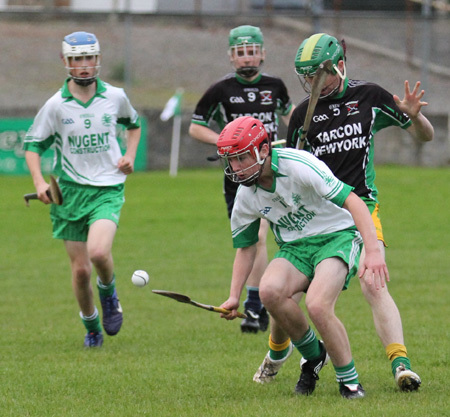 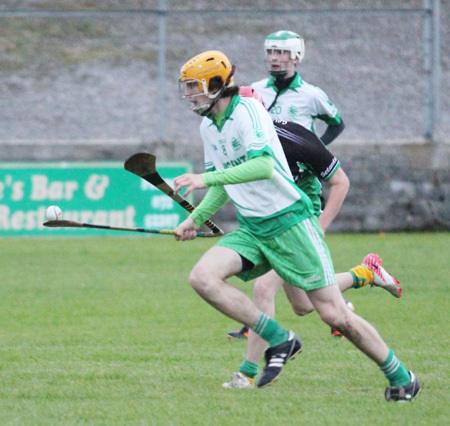 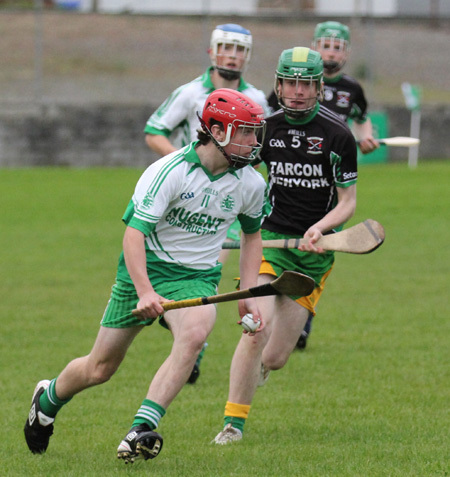 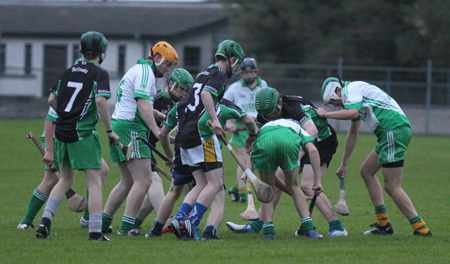 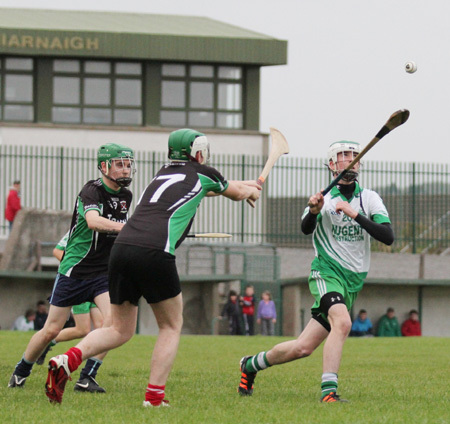 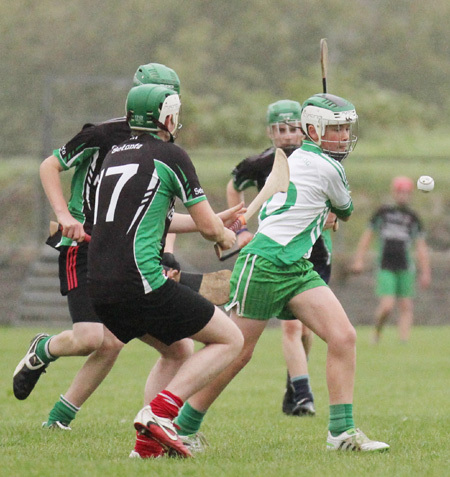 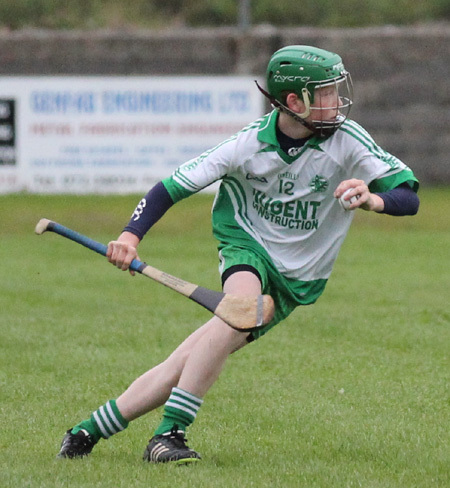 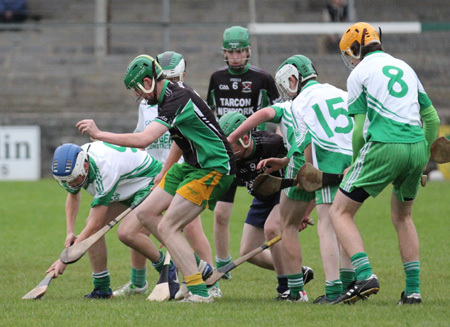 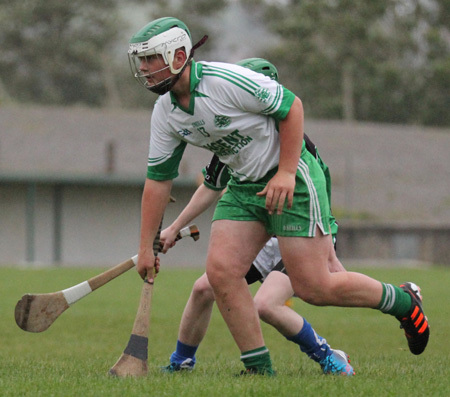 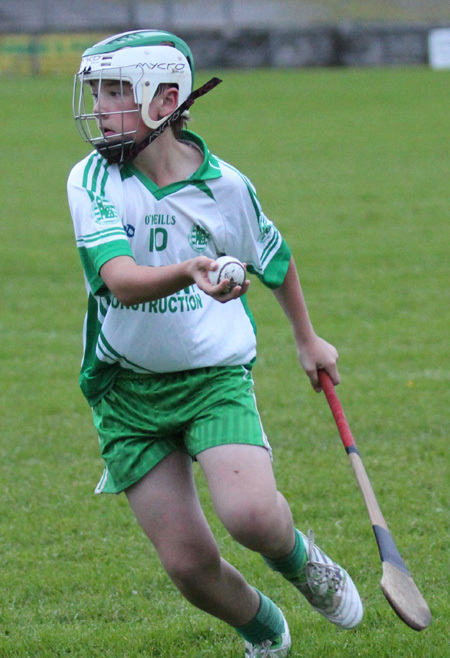 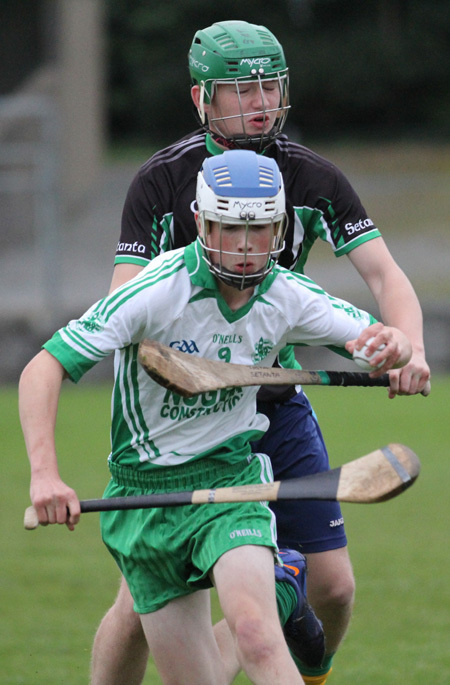 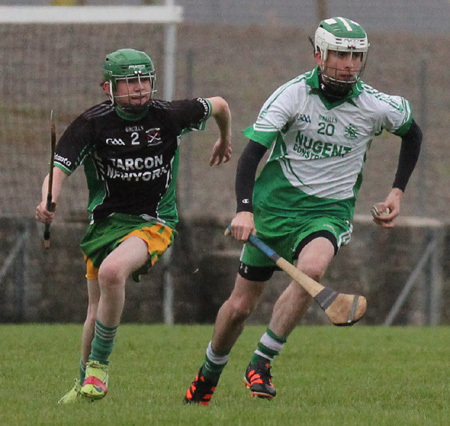 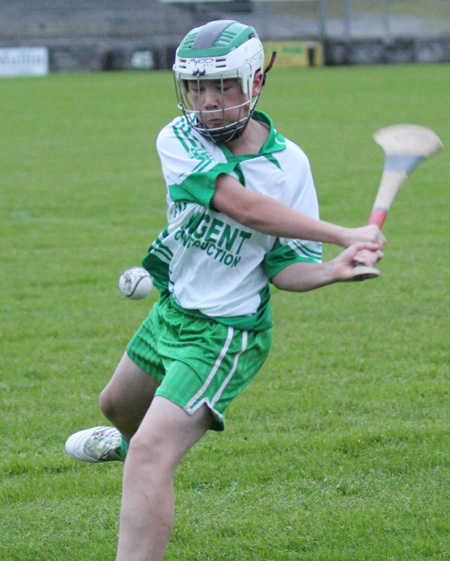 The under 16s played Setanta in the championship semi final in Father Tierney Park last Thursday evening. 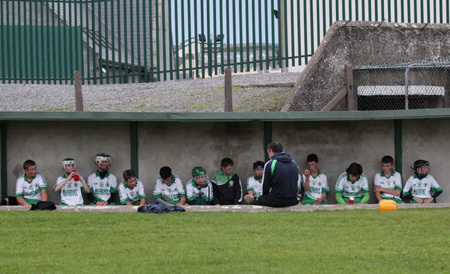 The lads put in a good all round team performance and ran out convincing winners on a 3-10 to 0-3 scoreline. 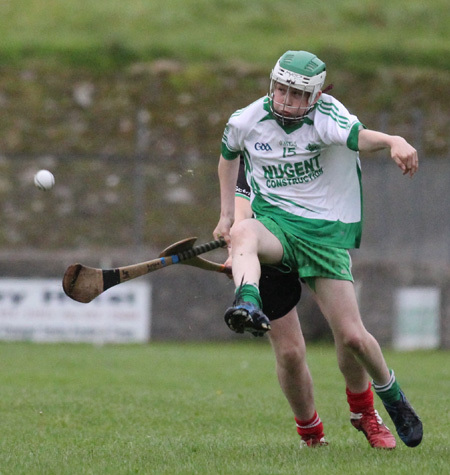 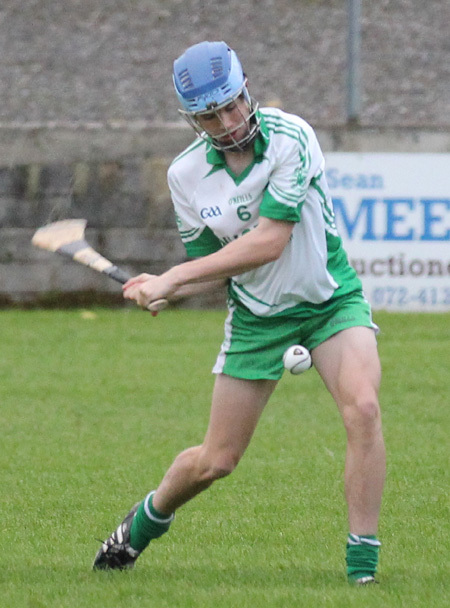 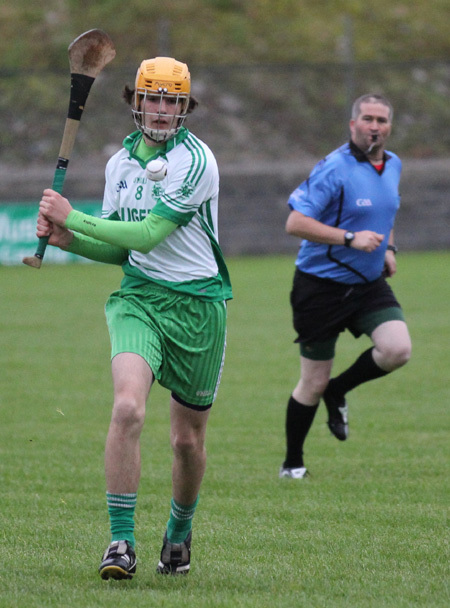 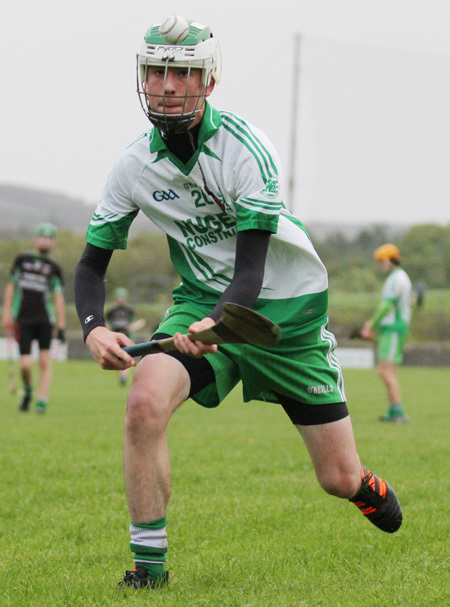 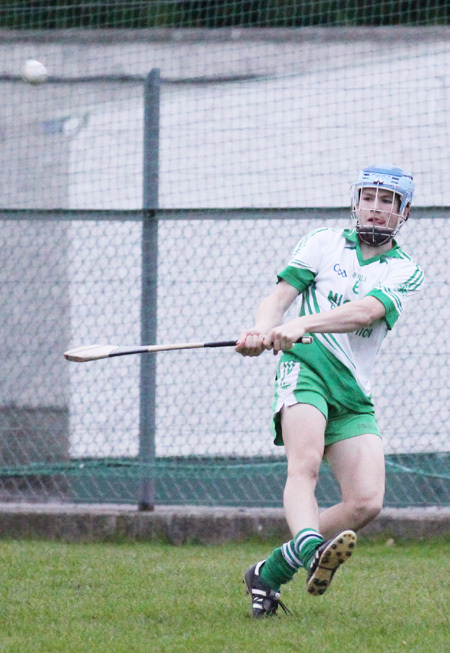 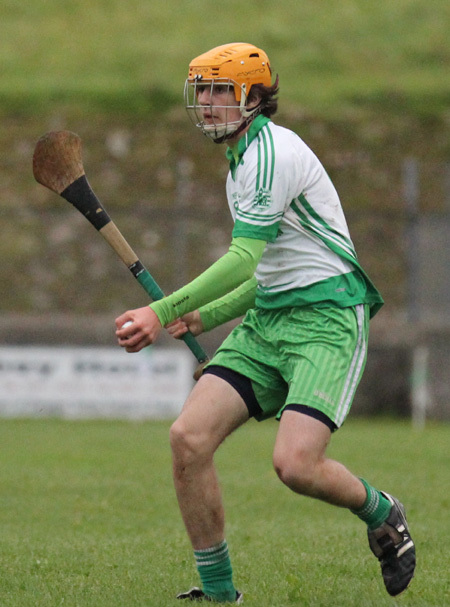 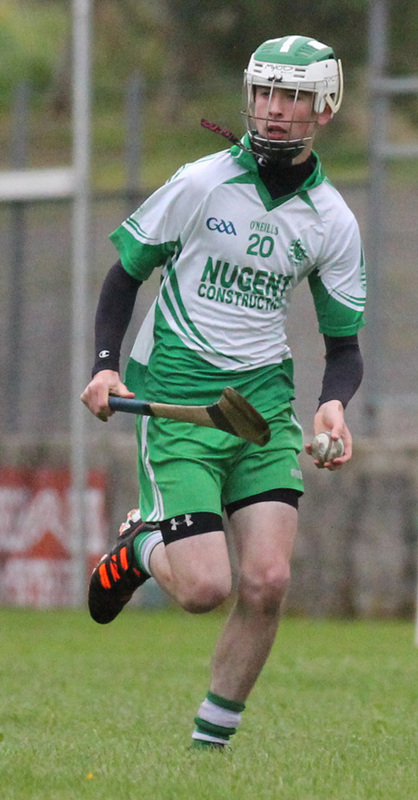 This sets up a meeting with Buncrana in the county final this Thursday at O'Donnell Park, Letterkenny with a 6.15pm throw in.